Beamr Video's patent-pending optimization technology automatically reduces the bitrate of H.264 video streams by up to 75 percent (4x) without affecting perceptual quality. 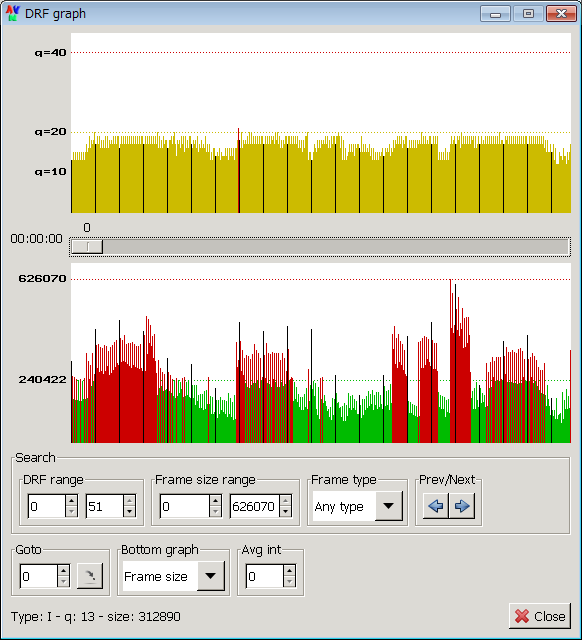 The optimized streams retain the full resolution, quality and standard H.264 format of the original streams. As such, Beamr Video technology can cut costs for content providers and vastly improve the viewing experience for customers. While the upcoming HEVC (H.265) standard promises up to 50 percent bitrate reduction compared to H.264, Beamr Video is capable of higher reduction ratios of H.264 streams today, without requiring the installation of new clients.